Receive over $497.00 in FREE resources! 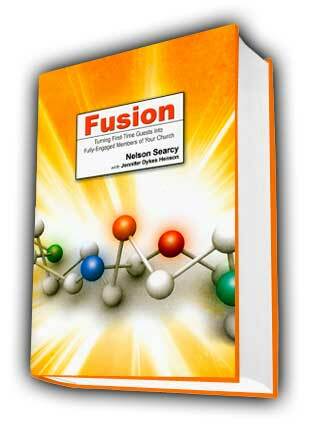 Welcome to the Official Site of Connect: How to Double Your Number of Volunteers by Nelson Searcy & Jennifer Dykes Henson. Through this page you can download free support downloads, tools, articles and newsletters that deepen the principles discussed in the Connect book and will help you maximize your church’s small groups. 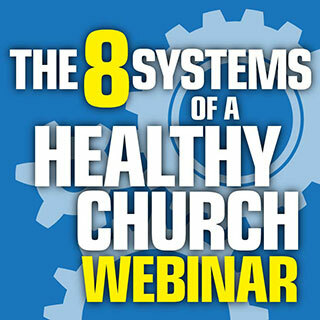 Are you a Senior Pastor? 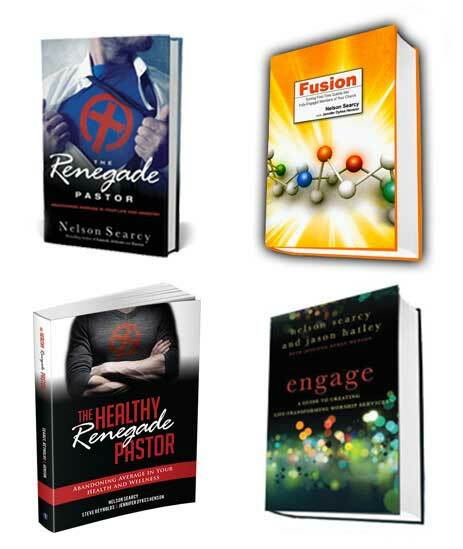 If so, choose one of Nelson's best-selling paperback books below for only $1.00 - OR GET ALL 4 for just $10. You will be shipped the physical book - this is not an e-book! 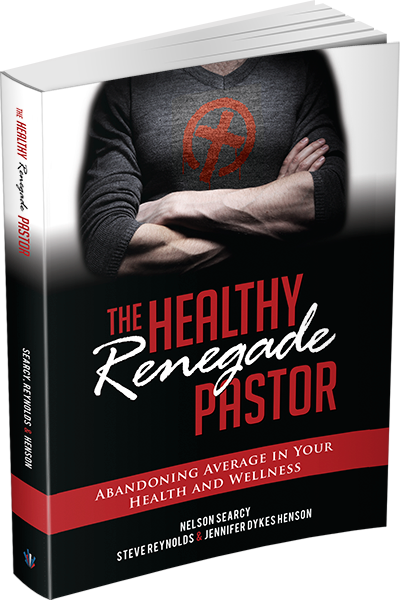 With my $1 book, I’ll receive two free months of the Renegade Pastors Network, a community of pastors who are all committed to abandoning average! Plus, I’ll receive over $895.45 in FREE immediate bonus resources!